When the sun goes down and you’re looking for a night full of thrills and chills, there’s nothing better than a haunted hayride, house or hollow to bring on the terror. With decades of experience and excellence in horror-inducing haunts, we&apos;re highlighting what&apos;s new at these infamous Laurel Highlands attractions. Escape them all...if you can. A new year means new fears at Haunted Hollow, which takes you through everything from hay rides and corn mazes to haunted houses. In addition to the classic Bruner Boarding House, HollowWood Haunted Hayride, Toxic Wasteland and Dead End Cornfield, the Hollow is also adding two new scares for 2018. One of only a handful in the country, Haunted Hollow Escape is an escape room that traps you in Willie’s shack, the evil caretaker of the Hollow. With only 15 minutes, you must race against the clock to find clues and solve puzzles. Can you escape before Willie returns? Also new in 2018 is the Milford Asylum. Venture through the hallways of the asylum, witnessing firsthand the experimental procedures that guests endured as the doctors became indistinguishable from the patients. How will you stay sane surrounded by amputation, electroshock therapy, skull boring and extreme isolation all combined with the overwhelming stench of rotting corpses? 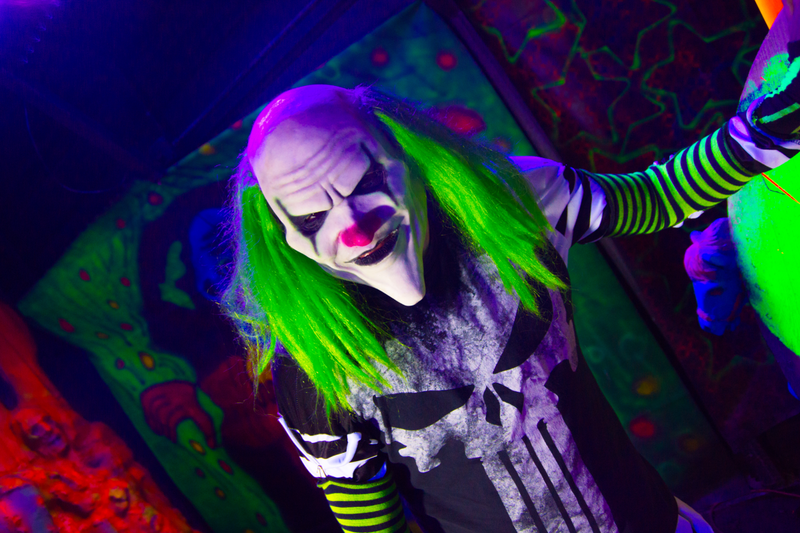 Combining fun and fear, Lonesome Valley Farms has haunted and kid-friendly attractions for all ages. 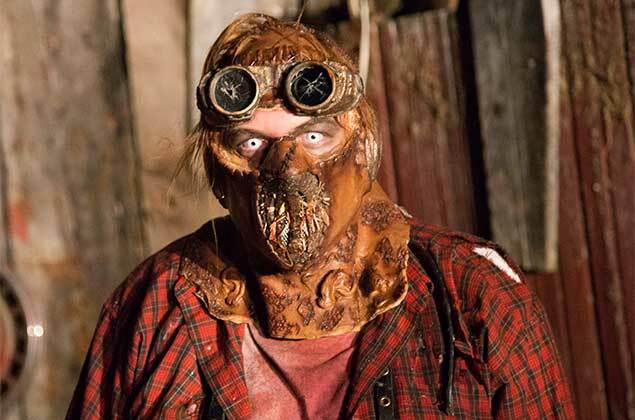 If you&apos;re looking for a scare, their haunted hayride and maze trail will take you to the Slotter Farm, where the deranged Will B Slotter and his family have set up a terrifying barn full of crossbred mutants and other horrors. 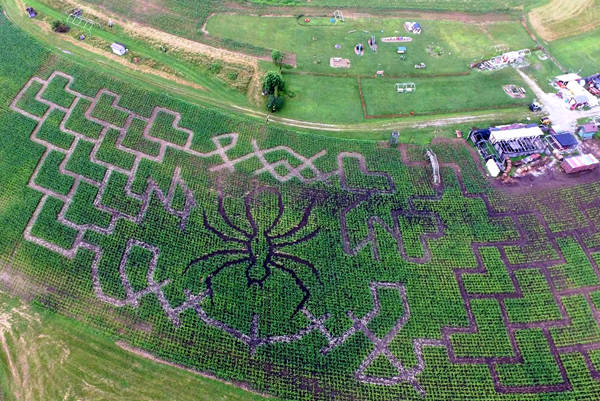 Every year, the non-haunted Get Lost Corn Maze gets a new design, and this year is one of their best! Their new spider maze will take you through a web of endless turns, corners and dead ends to find the solution to the puzzle and ultimately find your way out. Bring your flashlight and see if you can solve the challenge! If you have young ones, the Pumpkin Patch Playland includes the corn maze long with slides, spider crawls, steer roping, a barrel train and more non-scary stuff so the whole family can have a blast. 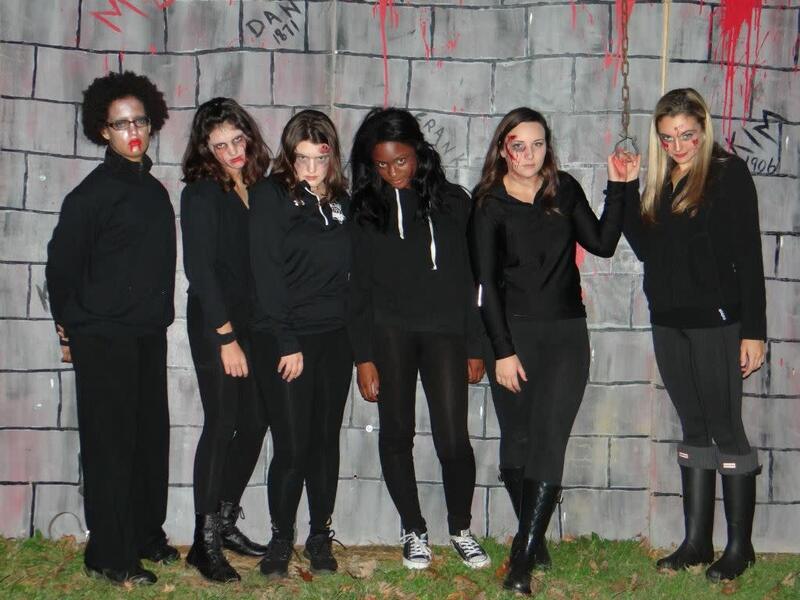 Haunted Hillside is like your favorite TV show; every year the story goes on and it continues to get better and better. In 2018, it is all out war on the Hillside as guests are thrust between killbillies, the Coven of Ursula and a bone cult as they battle for control over a demon. Start on a haunted hayride, explore a mile of horrors on foot and keep an eye out for Allister Heck, the newest evil on the Hillside who harvests souls for the demon and is looking to add your pelt to his collection of hides. Can you make it past Allister? Get a taste of what feels like to actually be in a scary movie! Haunted Hayloft tells the tale of the Umberger Tragedy as you journey through the barn where a gruesome murder took place, into a Corn Maze of Carnage and down into the Horrors of Hell to face your worst nightmares. For the truly fearless, you have to check out the new Lights Out Adventure when all of the lights go out and you have to continue to find your way through the Hayloft with only one glow stick per group. 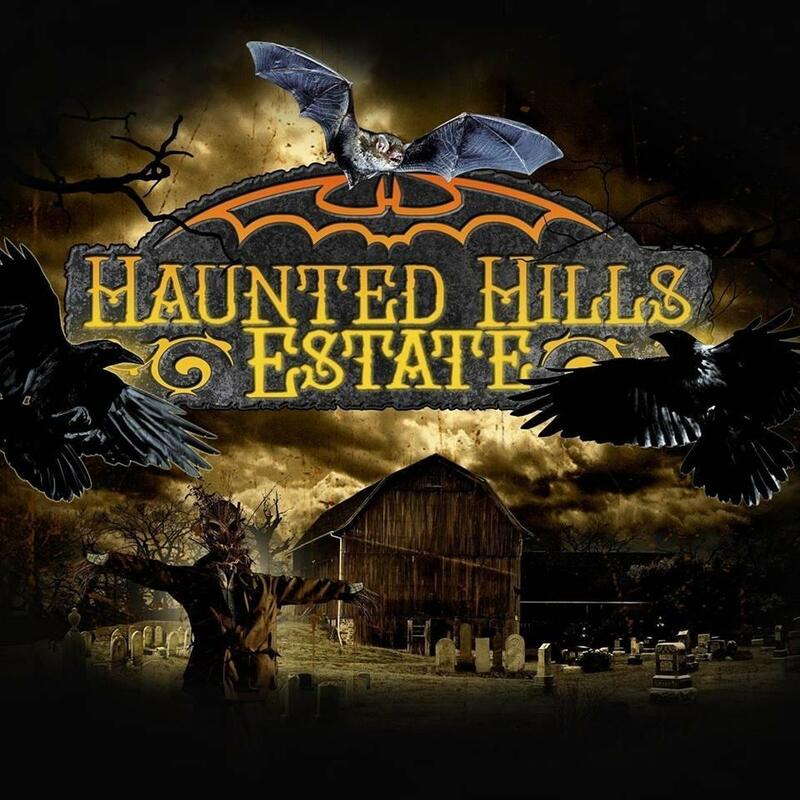 Be in the dead center of the action at the all new Haunted Hills Estate, celebrating its 15th anniversary in 2018. Join them for new characters scenes, themes and upgraded haunts to keep the scares fresh. 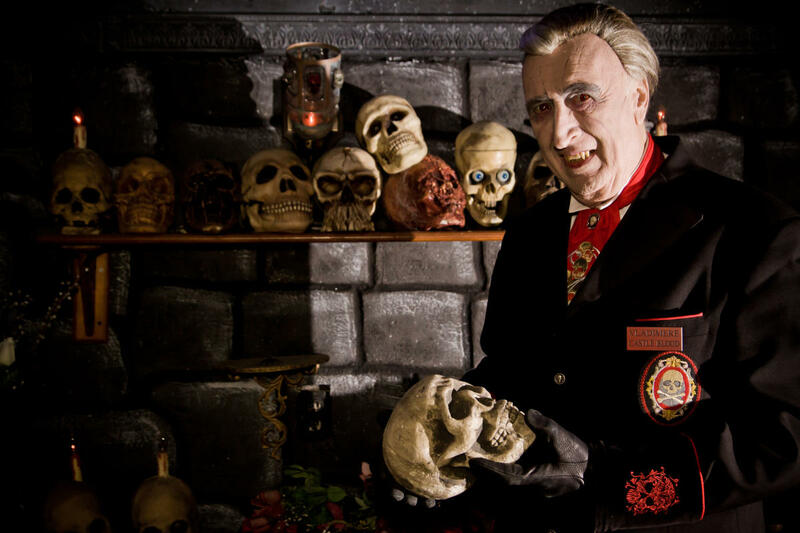 Their one-of-a-kind experience combines three separate attractions into one terrifying evening. Try to escape the J.H. Finkelstein Funeral Home as an undead undertaker stalks you along the way. The Magic Chamber of Horrors is a magic show from the dark side with mind-blowing magic tricks and shocking illusions! Finally, the Moonlight Massacre Challenge Trail tests you to escape from the harvest before you become a part of it. 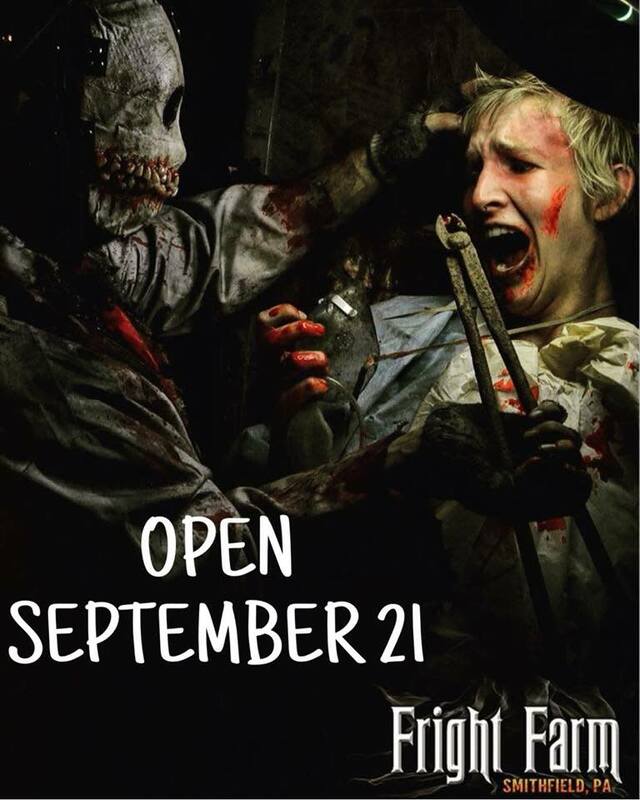 Fright Farm has been a Halloween tradition for almost three decades, and this year they are bringing back one of their most popular features. Paranoia 3.0 gives you a choice between your worst nightmares, with three separate routes sure to terrify even the most sound of mind and body. Don’t trust your senses, because the only thing scarier than what you can see chasing you...is what you can’t. Start your forlorn foray into the Fest-Evil Midway, jump on the Hayride of No Return, escape the terrors of the Hallow Grounds and end in a three-story mansion sure to reduce even the bravest person in your group to terror. Voted one of the Top "Must-See" Haunted Houses of 2018, Castle Blood is celebrating its 26th year of fear. Described as "playing Clue in the Addams Family house," Castle Blood delivers a classic American Halloween tale full of vampires, monsters, werewolves and witches! The No-Scare Matinee is a great option for the younger ghouls and ghosts. Visit the Castle during the day to trick-or-treat without the scares. The annual Hobgoblin Hikes are free haunted walks sponsored by Westmoreland County Parks and Recreation. Recommended for ages eight and over, the Hobgoblin Hikes are half-mile guided outdoor walks through the haunted woods of the park. 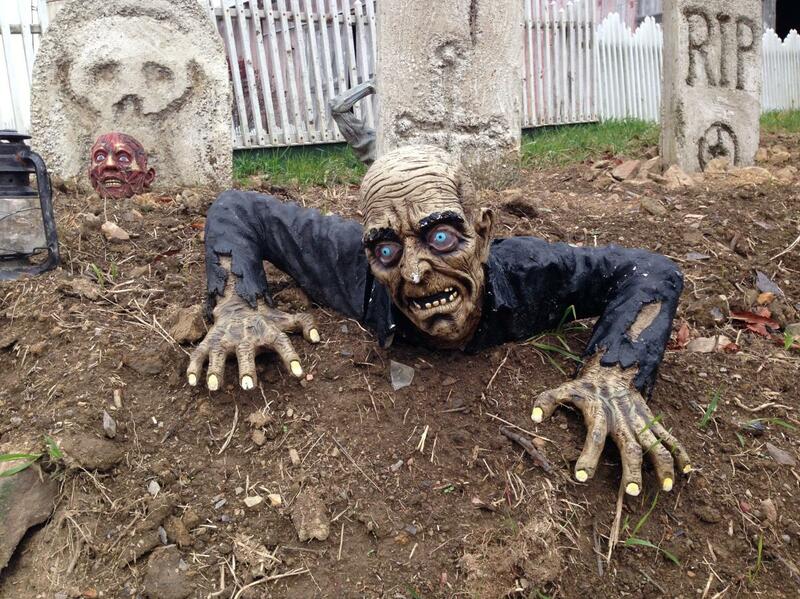 Visitors can expect to be led through tunnels and cemeteries, and past more than 100 zombies, ghosts and monsters. No two Hobgoblin Hikes are exactly the same and each park has unique haunted scenes! The Hobgoblin Hikes are a safe family alternative to conventional trick-or-treating. Parents are encouraged to attend with their children. Food and drink will be available for sale at the end of the trail. Assemble your bravest friends, pack for survival and we&apos;ll see you at these Laurel Highlands haunts!